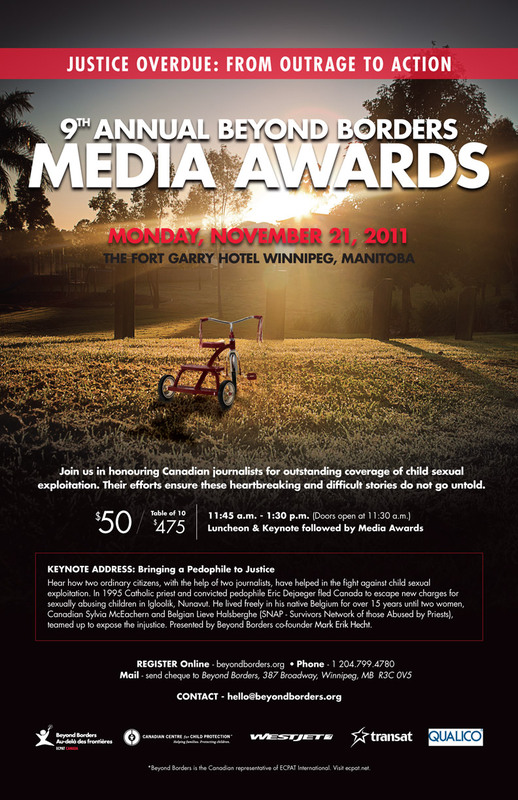 Congratulations to the 2011 nominees. They have all produced outstanding work that has increased our understanding and awareness of child sexual exploitation. . Thank you! The Lawyers Weekly – The Catholic Church and Sexual Abuse: Is the Church’s response real action or window dressing? There were no submissions for this category.